This past spring was a bumper crop for spruce tips in the Yukon. We took advantage of that to make a spruce tip gin (Spring Forest) but we still had some left over. We froze them and pondered where and when they could best be used. With the holiday season upon us, we came upon the idea of using them in our American Pale Ale. 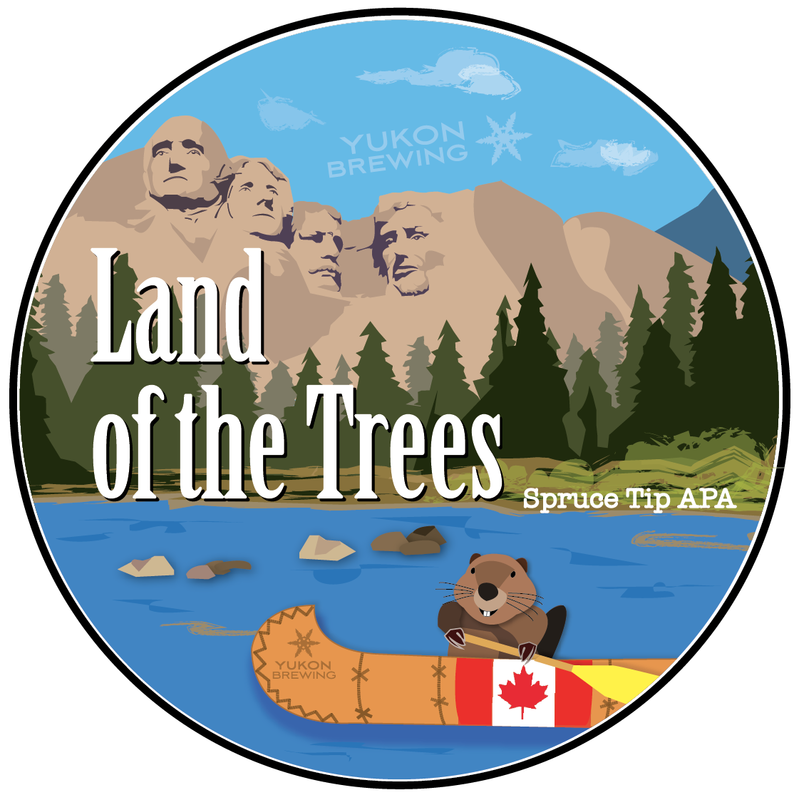 The hops used in this beer bring tropical, citrus/berry notes that we felt would be perfectly offset by the pungent spruce tip flavour. This beer is delightfully golden in colour and medium in body, bursting with hop and spruce flavours. 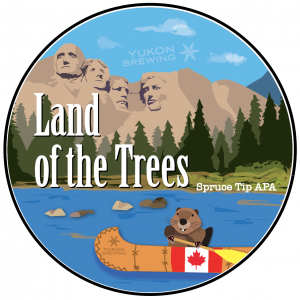 5.9% abv, available on Tap only at Yukon Brewing!